Louisburg Square in Quincy MA is located off Quincy Shore Drive, just minutes to Wollaston Beach and the expressway. 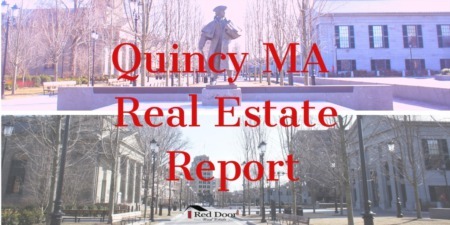 This condo community is one of the nicest and most unique condominium complexes in Quincy MA. The complex consists of 173 units, all of which are townhouse style condos with separate entrance to each unit. Although each floor plan varies slightly each townhouse consists of 3 levels of living offering a wood burning fire place and some units also have a 3rd floor balcony. This pet friendly complex is well maintained and is professionally managed. Named after the upscale Louisburg Square neighborhood located in Beacon Hill, Louisburg Square South in Quincy mimics their architecture with brick exteriors and bay windows. Louisburg is nestled between Boston’s largest estuary of the Neponset River and wetlands which provide refuge for wildlife and scenic walks. Louisburg recently gained media attention as being a prior residence of famed Boston mobster, Whitey Bulger. 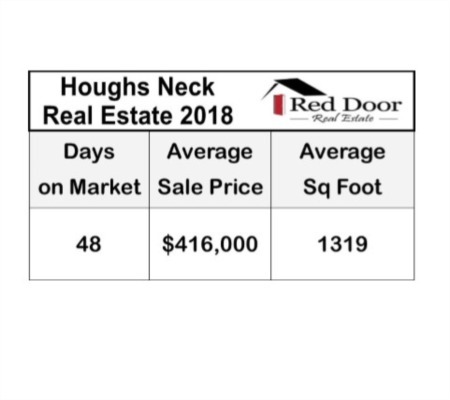 Included below are homes for sale in Louisburg Square. If you would like more information on any of these Louisburg Square real estate listings, just click the "Request More Information" button when viewing the details of that property. We can provide you with disclosures, past sales history, dates and prices of homes recently sold nearby, and more. And, if you haven't already, be sure to register for a free account so that you can receive email alerts whenever new Louisburg Square listings come on the market.